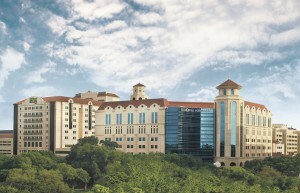 Memorial Hermann-Texas Medical Center (TMC), a primary teaching hospital for The University of Texas Health Science Center at Houston (UTHealth) Medical School, recently won the prestigious 2014 UHC Quality Leadership Award. The award is given annually to academic medical center members that have achieved and demonstrated excellence in delivering high-quality patient care, based on evaluations conducted by the UHC Quality and Accountability Study. In 2005, the University HealthSystem Consortium launched the study to define which characteristics identified high performance, high quality, and excellent safety in patient healthcare. As a result of the study, a “shared sense of purpose, leadership style, an accountability system, a focus on results and a culture of collaboration,” were all chosen as determining factors. In order to evaluate all these qualities, UHC completes an extensive and unique evaluation process that ranks member organizations’ performance in 6 specific domains: patient mortality, effectiveness, safety, equity, patient centeredness and efficiency. This year, the methodology was refined with new enhanced measures related to safety, including “hospital-acquired infections from the Centers for Disease Control and Prevention’s National Healthcare Safety Network and new metrics on venous thromboembolism based on The Joint Commission’s National Quality Core Measures,” as explained in a press release. 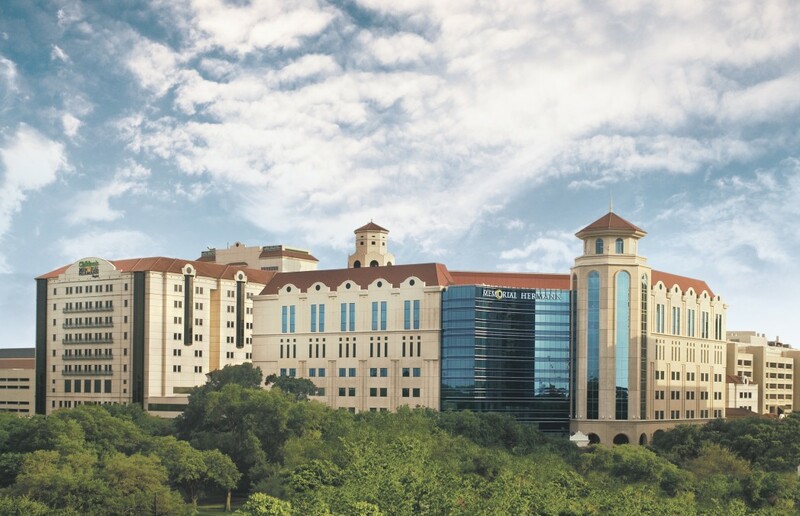 Award winners were announced at the 2014 UHC Annual Conference in Las Vegas, and Memorial Hermann-TMC was one of the 12 member hospitals chosen as a 2014 UHC Quality Leadership Award winner.